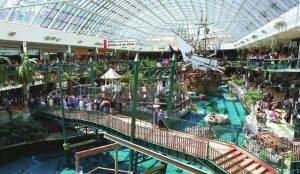 The West Edmonton Mall lies in Edmonton, Alberta, Canada and comprises eight hundred stores. The mall has several restaurants, food stalls and themed areas. The West Edmonton Mall comprises the world’s largest indoor water park and has countless other attractions which include the largest indoor triple loop roller coaster in the world, a 3D fun house, haunted house, mini golf course, night clubs, the zoo, hotel, cinemas and a whole lot more. The mall has three floors and is one of Alberta’s biggest attractions. 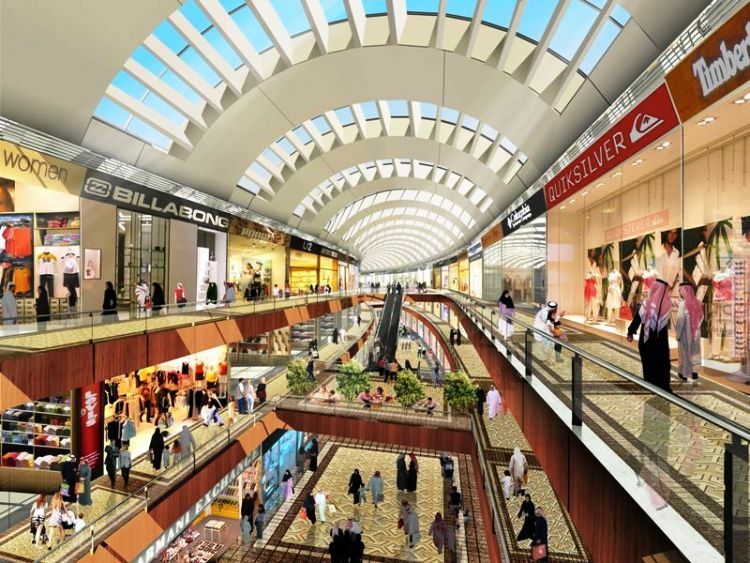 Comprising of twelve hundred retail stores and more than hundred restaurants, the Dubai Mall is one of the world’s largest awe-inspiring malls. 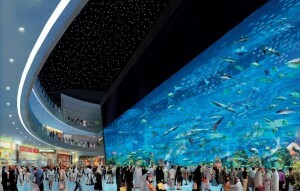 The top attractions in the mall include Dubai Aquarium and Discovery Centre, a huge movie theatre, indoor theme park, entertainment center for kids and a whole lot more. 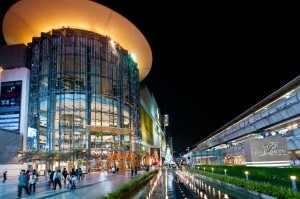 Siam Paragon is one of world’s largest and comprehensive shopping malls located in the Bangkok City of Thailand. Apart from a countless range of retail stores, restaurants and food counters, the Siam Paragon comprises endless entertainment opportunities in the form of a mega movie theatre, a super luxury hotel, a mega aquarium, a bowling alley, an art gallery and a lot more. The mall was inaugurated in 2005 and ever since then it has gone on to become one of the most popular tourist destinations in the world. Located in Hawaii, Honolulu, United States, the Ala Moana shopping center is known as the largest open-air shopping mall in the world. 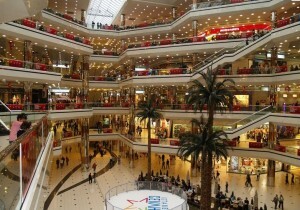 It is a home to two hundred and ninety retail stores and claims to have the largest food court in the world. There are also endless entertainment opportunities at the Ala Moana Centre. It is also said to have the most popular public amphitheater of Hawaii. The Istanbul Cevahir lies in Turkey’s capital city Istanbul. This unique shopping center consists of a huge glass roof that provides an immaculate experience to the visitors. In addition, the shopping mall has one of the largest clocks in the world. 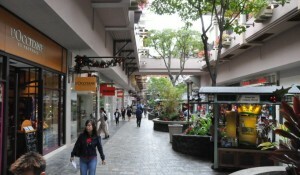 There are a number of retail stores as well as dinning places. The Istanbul Cevahir comprises a roller coaster as well as twelve cinemas as the featured places for entertainment alongside many others.